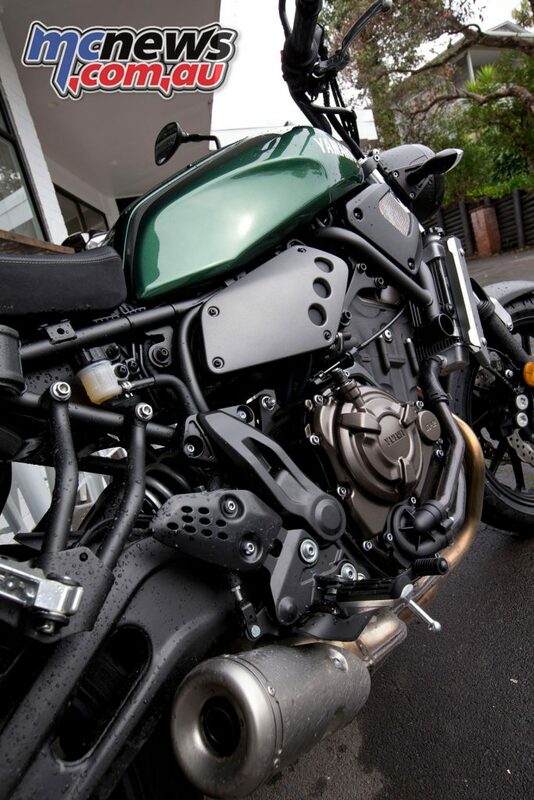 A stylish learner legal machine with MT-07 performance, what’s not to like! 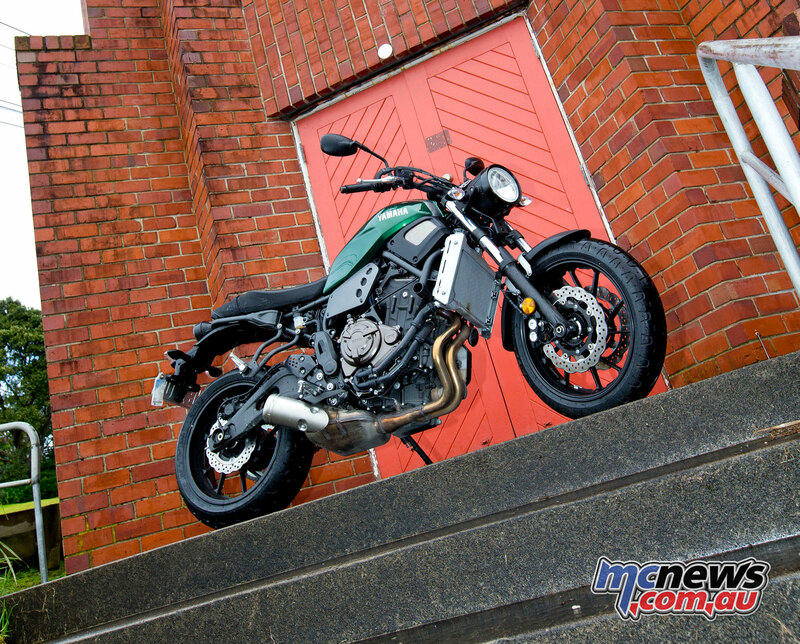 Yamaha XSR700 Review – A retro LAMS cruiser or bruiser? 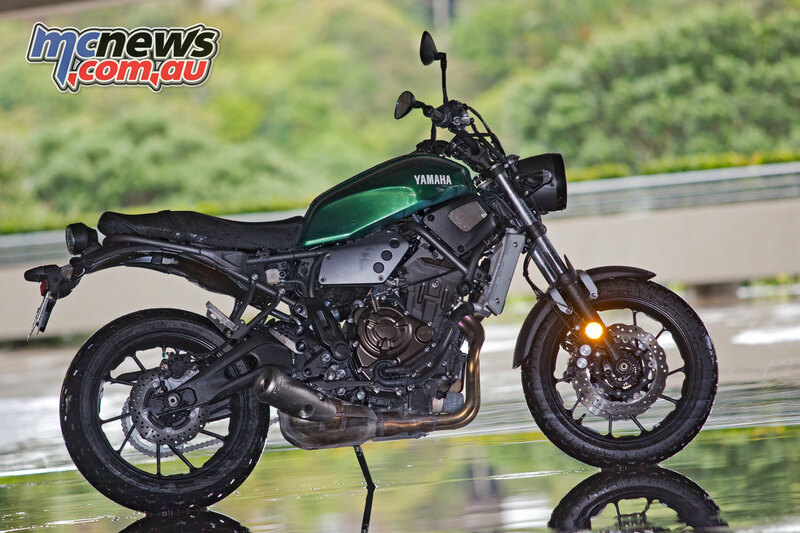 Yamaha’s XSR700 evokes a history of XS models but has been thoroughly revamped for a modern generation of LAMS and experienced riders alike, building on the success of the MT-07 but in a significantly different package. Once upon a time a young farming lad learnt to ride a motorcycle on a 1972 Yamaha AG100. Whilst the AG was a handy farm machine, the young fella dreamed of a more powerful road-going steed for venturing further afield. After all, the mighty Aggy was only good for about 80km/h when adopting the most streamlined of riding positions, had the benefit of a gale force tail wind and well less if a good downhill section wasn’t at his disposal. Naturally, the young lad hankered after an awesomely grunty (so he imagined), Yamaha DT 250, the biggest that could be ridden on a learner licence (when he got old enough to have one). Oh how times change. 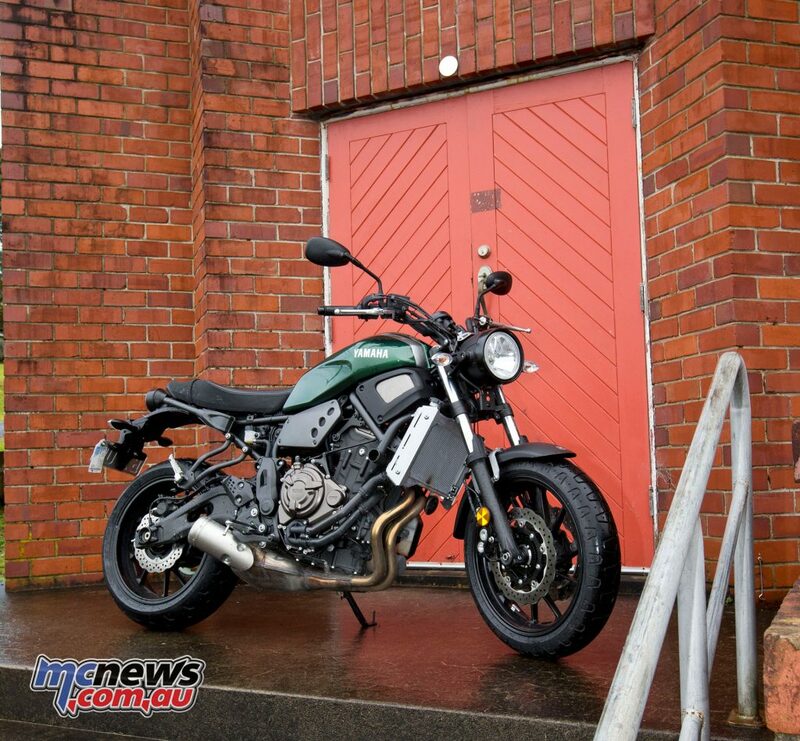 Imagine the delight of such a young man (or woman) today knowing that a 700 twin was within his grasp in the form of the Yamaha XSR700 LAMS machine. Fast forward a respectable number of decades and said lad has indeed been riding an XSR, and what a pleasure it has been too. I have to say that on a design front, the new XSR looks pretty cool. I liked the almost-British-racing-green-coloured metallic paint on the tank and the unashamedly retro styling harking back to machines of the ’70s and ’80s. 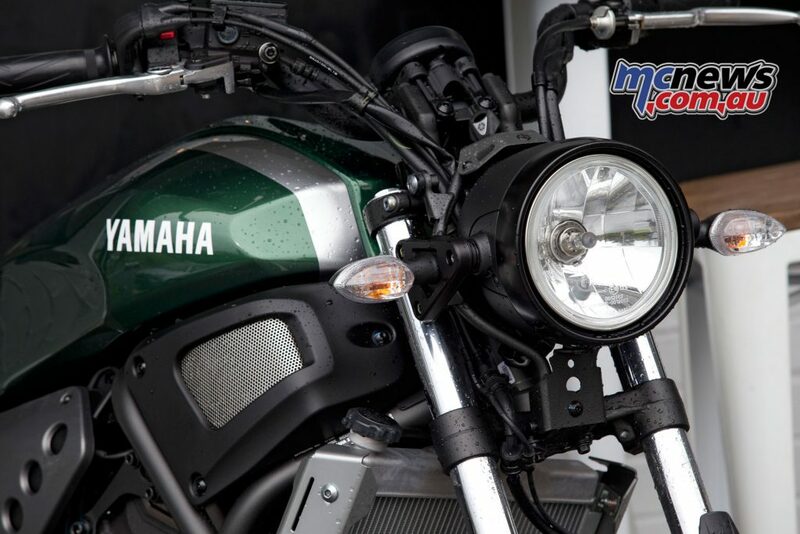 Yamaha’s design for the XSR evolved from its ‘faster sons’ philosophy, which pays homage to iconic models from the past – in this case the company’s XS650. The concept brings cutting edge technology, modern build quality and blends it with just enough of a hint of yesterday’s styling to pique most tastes. The engine is something of a gem. 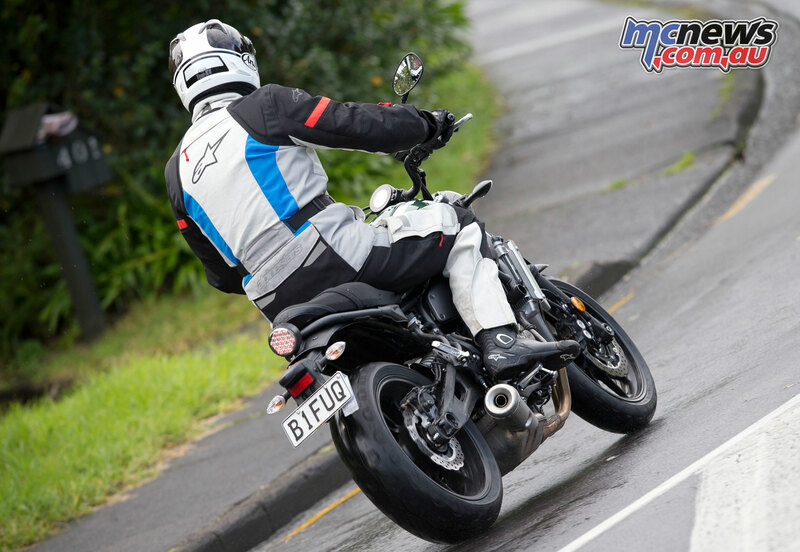 Borrowed from the Yamaha MT-07, it has a lovely smooth and torquey power delivery that is user-friendly, tractable and surprisingly brisk, aided by six well-chosen gear ratios. 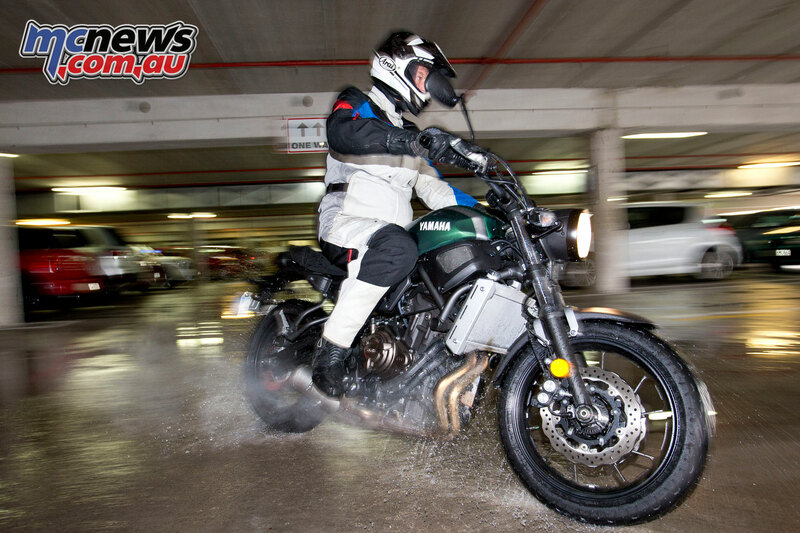 First gear is sensibly low, making maneuvering easy and stalling unlikely – particularly good news for LAMS riders. Thereafter the gear spread is excellent for decent acceleration, general riding and will deliver an approximate 175km/h top speed. Revving the engine hard is not its best use. Yes, it will rev to over 10,000rpm before the limiter cuts in, but best results are to be had by short-shifting through the gears.The 700, actually a 655cc liquid-cooled, DOHC, parallel twin with a 270-degree crank, makes strong power from 3000rpm through to 6000rpm, then continues winding through to redline as the grunt tapers off. Stay in the fat power zone by shifting up around the 6500rpm mark and you’ll getting along plenty quick enough. If desperate to lose your licence, just rev it harder. 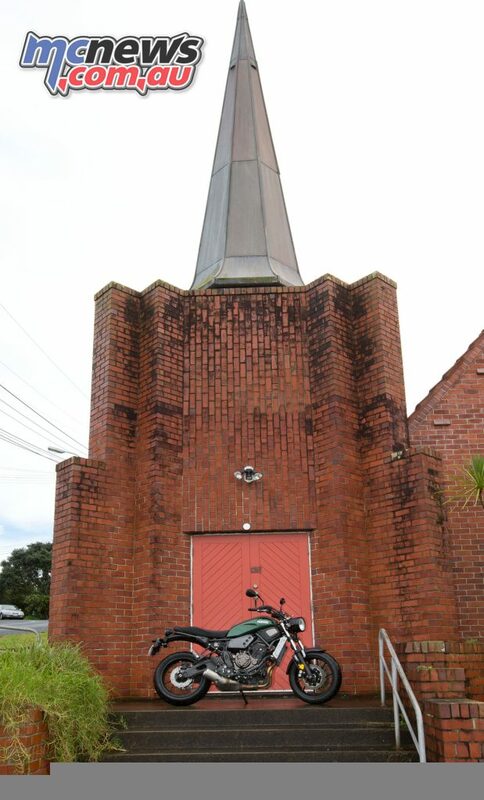 As a LAMS machine the power delivery is very controllable, well-suited to the learner rider. 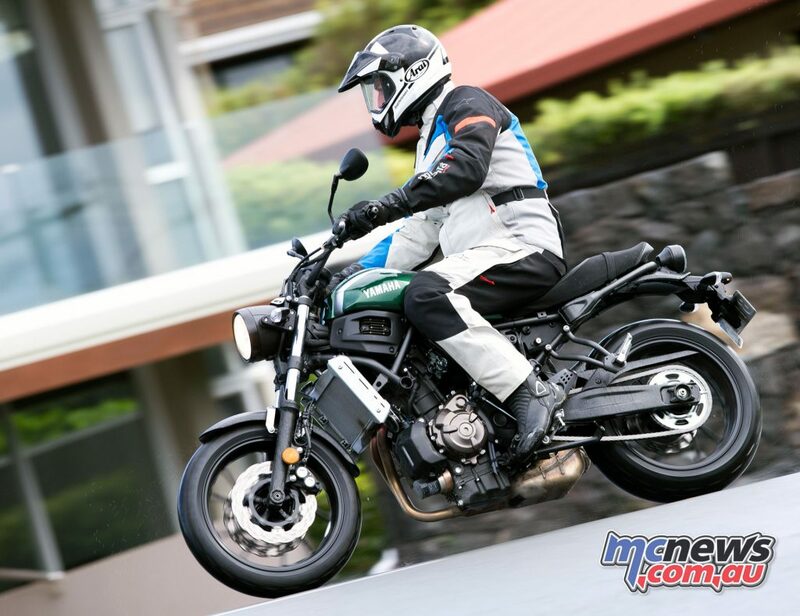 However, it is still quick enough that a true novice will still need to show it some respect… the XSR will pop a wheel-stand in first gear using power alone. The flip-side of this though, is the XSR is still a reasonably exciting ride for an old hand who wants a full-sized machine, but without the big power of many modern bikes. At 186kg dripping wet, the 14-litre fuel tank full, handling on the 700 is nicely balanced with a light feel and nimble, accurate steering. It excels on tight serpentine tarmac roads where the 140mm ground clearance is ample. The agile turn-in and planted-feel can be confidently put to great use as a rider’s skills progress. Seriously-sized sticky 180/55-17 and 120/70-17 retro-pattern Pirelli Phantom rubber is excellent, if perhaps the sizing is somewhat of an over-kill. As well as twisty tar-seal, the bike is in its element in and out of traffic around town. 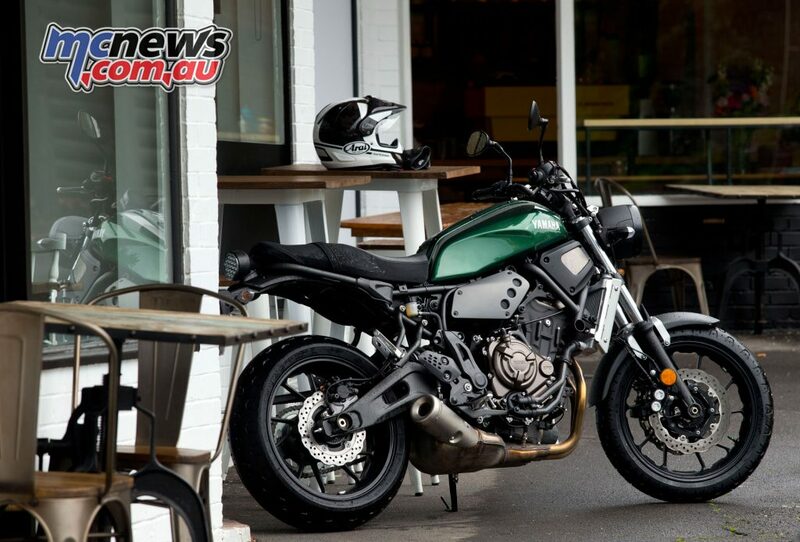 As with all naked bikes, constant high-speed riding will take its toll on the rider, but in saying that the XSR is still remarkably stable given the short swingarm and short 1405mm wheelbase. The riding position is the comfortable, relaxed, sit up and beg layout that I do prefer. The seat, footpeg, handlebar triangle is well-proportioned and should suit most riders, although the 815mm seat height felt taller than those numbers would otherwise suggest… it will be a struggle for really short riders to comfortably put their feet down. I was pleasantly surprised by the XSR’s suspension action. The basic-looking conventional telescopic forks are not adjustable, but they deliver a decent ride that is comfortable, well-controlled and they don’t feel as though they bottom out, even under hard braking. The rear, while looking more sophisticated with an obviously placed horizontal shock mounted on a rising rate linkage, is also non-adjustable for damping, but does have five step manual pre-load adjustment. 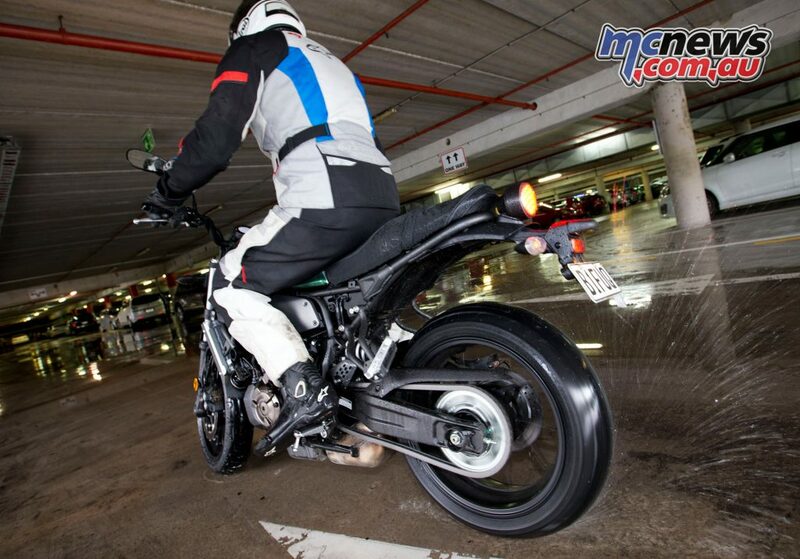 As with the front forks, rear wheel travel is 130mm and the action is very good; it’s plush, controlled and progressive. Both ends punch above their weight proving that basic suspension units can still provide great ride quality if they are well set up from the factory. My guess is European-sized test riders gave decent feedback during the design and testing stages. 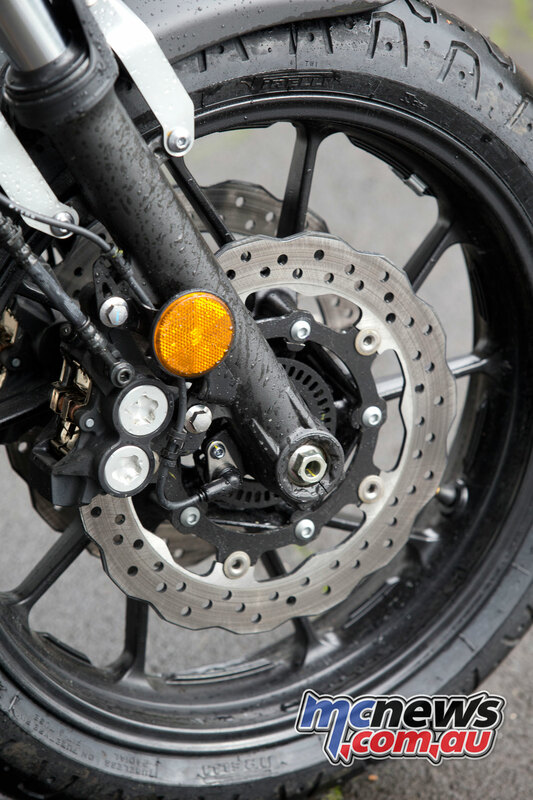 Braking is taken care of in the form of twin 282mm discs up front and a single 245mm rear disc. There are two four-piston calipers up front and a floating single piston caliper at the rear. ABS controls braking at both ends. 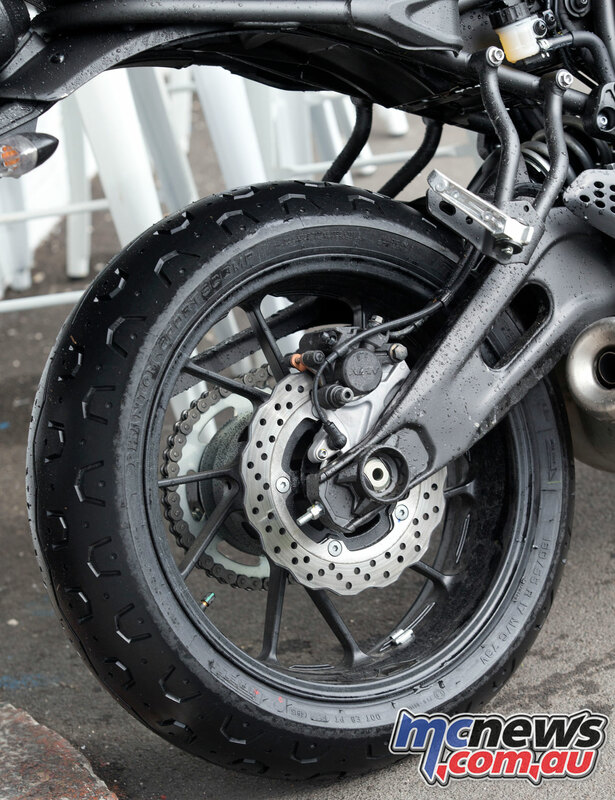 The front braking effect is plenty strong enough for a streetbike. 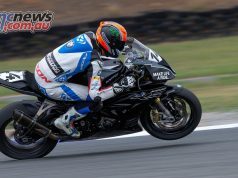 If you’re thinking of downgrading from a modern superbike, the feeling is slightly wooden compared to the spectacular braking on new sportsbikes. 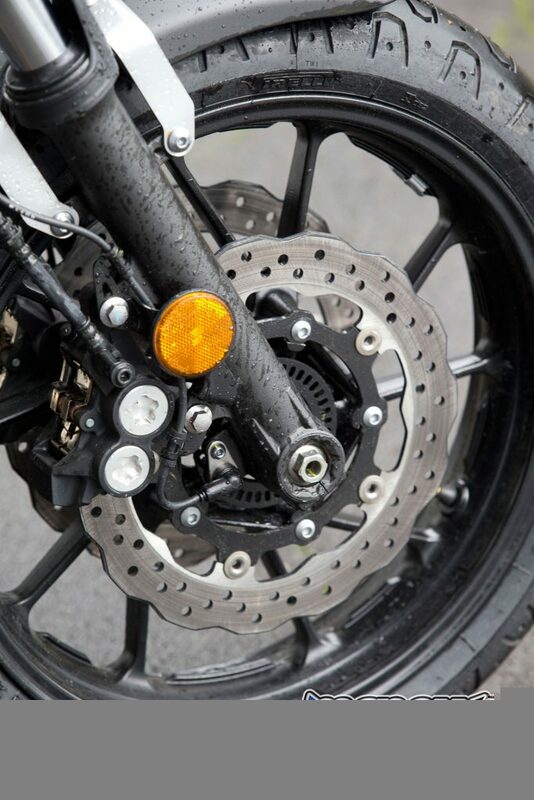 However, for a learner (and the type of machine the XSR is), this is probably a good thing, as their braking skills are still developing and the stopping force is certainly more than adequate. While at the rear the ABS is on the intrusive side for my liking… pulsing in quite easily, very light pressure on the pedal does offer some slowing before the ABS kicks in. 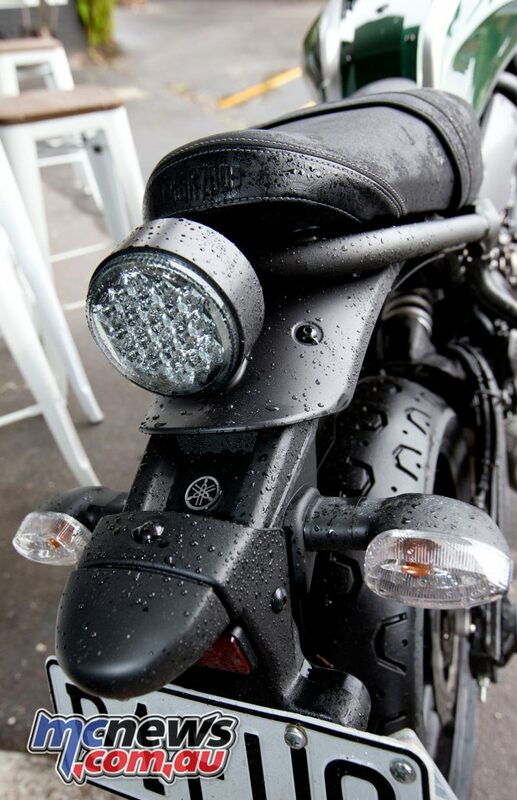 The dash is a somewhat simple looking round thing until the XSR is switched on. Then the LCD face comes to life with all manner of information considering its relatively modest size. 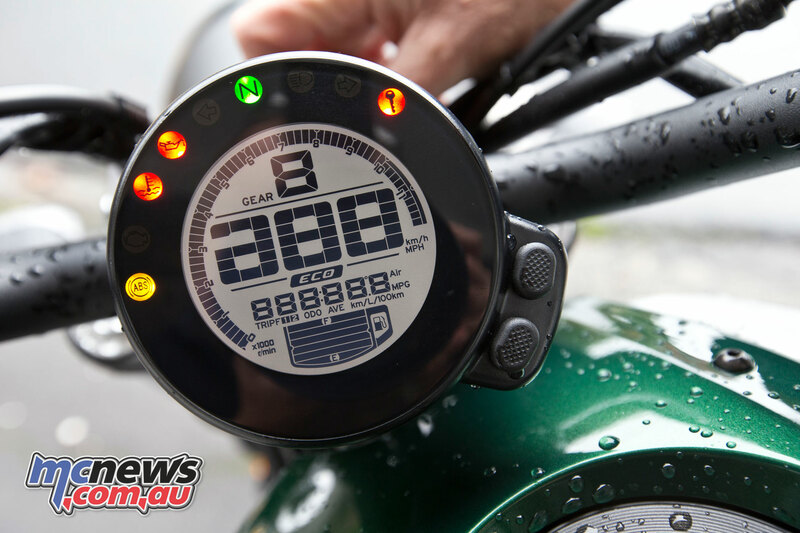 Warning lights are spread around the circumference and inside them the tachometer rotates around as revs rise. In the centre large numerals indicate speed and gear selection. At the bottom is a decent-sized bar style fuel gauge and also smaller figures for trip, fuel consumption and so on. 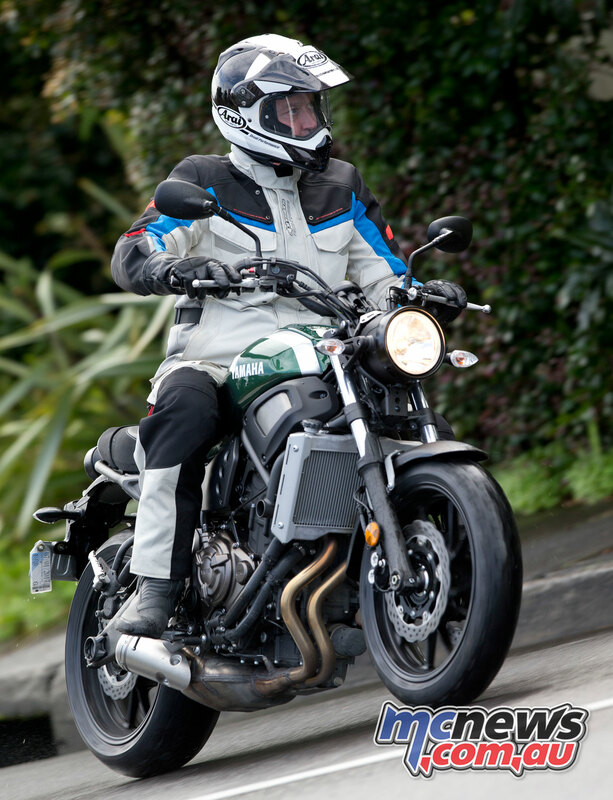 Overall there is a lot to like about the Yamaha XSR 700 LAMs machine and not just for the learner rider. 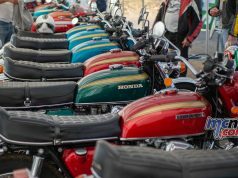 It looks cool, from the stubby exhaust to the two-piece leather seat, the great paint job and the general retro styling. And, it goes really well. It is thoroughly enjoyable to ride with an engaging, feisty personality down low that all riders can appreciate without the overall feel being intimidating. The handling is excellent, the suspension great, it’s a confidence-inspiring package. Also, Yamaha has designed the XSR with rider personalisation in mind, so you should be able to accessorise to your heart’s content. 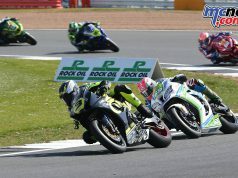 Young and young-at-heart riders alike, are in for a treat. 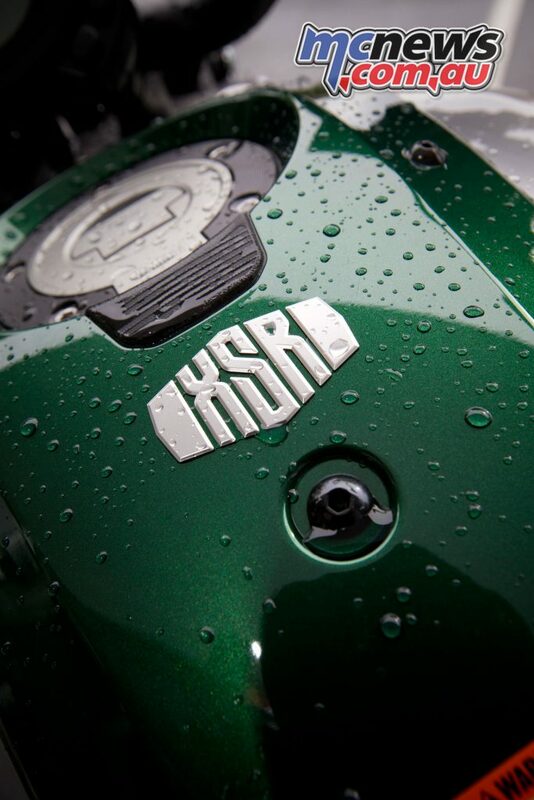 Strong points – Power delivery, handling, suspension. Weak point – A little tall for the really short of leg, that’s about it.